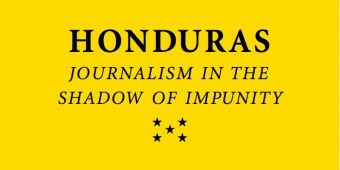 The murder of two more journalists in Honduras within 24 hours highlights the government’s failure to stem the ongoing wave of violence against the Honduran media. 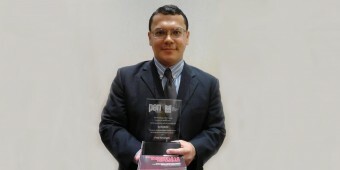 The Honduran authorities must stop their judicial harassment of journalist Julio Ernesto Alvarado, a founding member of PEN Honduras. 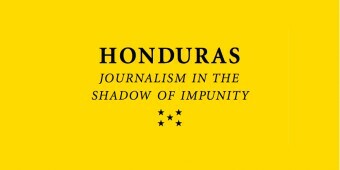 In October 2014, PEN Canada sent its programs coordinator and Writers in Prison Committee Chair to investigate solidarity-building initiatives in Honduras. In this piece, originally published in the Embassy newspaper, WiPC Chair Jim Creskey reflects on the violence and poverty he encountered in Tegucigalpa. 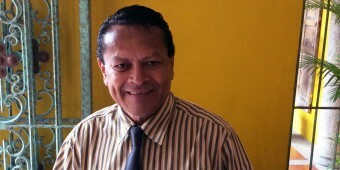 Julio Ernesto Alvarado, appeared with other journalists and PEN Honduras members before the Constitutional Section of the Supreme Court in a final attempt to fight the reinstatement of a 16-month ban on practising journalism. On Oct. 1, 2014, PEN Honduras was formally welcomed as a PEN Centre. Sadly, this occasion was marred by news that a 16-month media ban was handed down to founding member Julio Ernesto Alvarado. PEN is shocked by the murders of journalists Herlyn Iván Espinal Martínez, Nery Francisco Soto Torres and Dagoberto Díaz Suárez, killed July 20, Aug. 14 and Aug. 23 respectively. Eight months after the fatal shooting of TV journalist Juan Carlos Argeñal Medina, the murder remains unsolved with little progress in the official investigation.